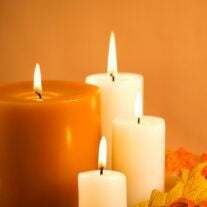 Edd Russell of Collinsville, Oklahoma passed away Wednesday, October 10th, 2018 in Tulsa, Oklahoma at the age of 82. He was born March 2nd, 1936 in Rose. He was a retired Glass Packer for Ford Glass Plant. The family of Edd Russell created this Life Tributes page to make it easy to share your memories.